We all know by now that sugar (the refined, processed kind) isn’t great for us. In fact, it’s not only just not great, it’s doing us harm. Luckily, we have a healthy, natural alternative that you’ll find tastes even better than the fake stuff. Yep, I’m talking about Medjool dates. 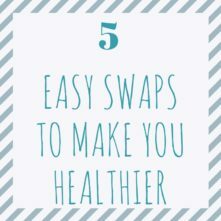 This easy swap is full of health benefits that you’re missing out on by not kicking the sugar habit. 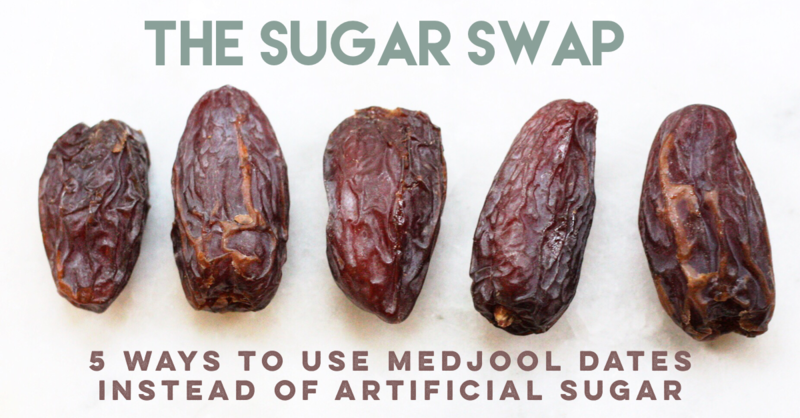 There’s so many different ways to incorporate Medjool dates as a natural sweetener, which really makes them a total necessity for moving toward a more “real food” approach to your diet. This post is sponsored by Natural Delights. All opinions are my own. 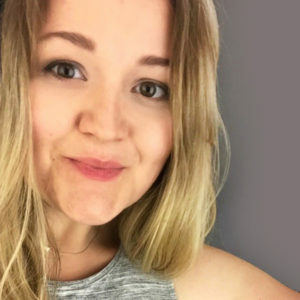 I’m happy to work with a company I use and love! 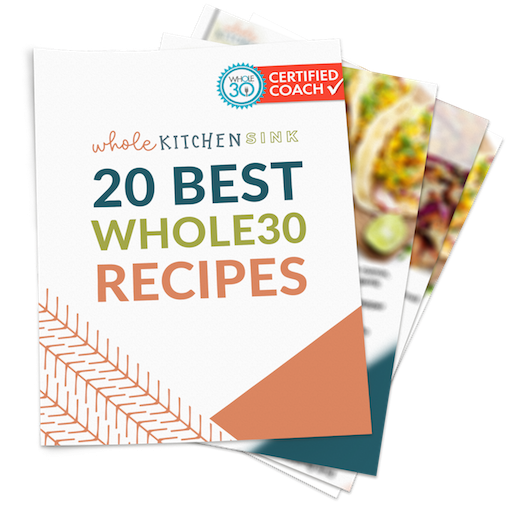 Thanks for your support here on the blog and your support for Natural Delights! Medjool Dates, when grown with care like from Natural Delights, are a non-GMO fruit with no pesticides or additives. 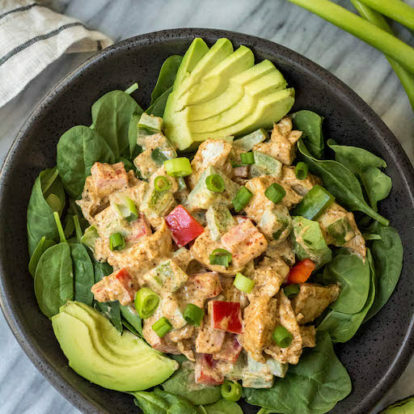 They’re loaded with essential minerals like calcium, magnesium, iron and potassium and contain lots of vitamins such as niacin, vitamin K and vitamin A. They even have more potassium by weight than bananas, and higher amounts of antioxidants than apples and blackberries. All things you definitely can’t say about refined sugar. Speaking of, when it comes to sugar, Medjool dates are a much better choice than white refined sugar because our body can do a better job at breaking them down without spiking blood sugar levels. Medjool dates are high in natural sugar. Natural sugars are complex carbohydrates that provide the body with energy. So, even though they’re high in natural sugar, they’re low on the glycemic index because of the high fiber content – something we know refined sugar lacks. The fiber is what helps our body to gradually break the sugars down, which slowly releases energy for your body instead of giving you an immediate sugar rush and then a crash just a short time later. What makes this an even healthier choice for me personally is knowing that Natural Delights Medjool dates were grown using sustainable farming practices. There’s a ton of different ways to make the sugar swap and use dates in place of processed sugar. While Medjool dates are great for baking, making sweet treats or simply eating on their own, there’s a few other ways to use them that I don’t think are utilized enough. 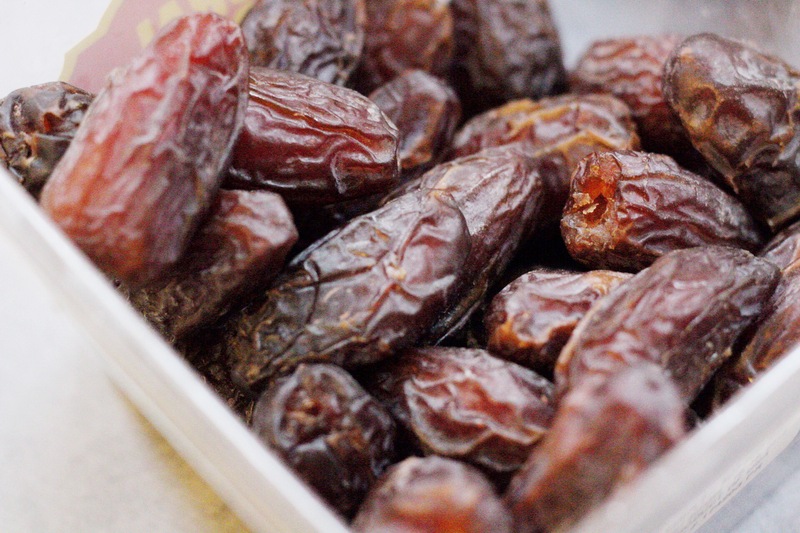 Here are some of my favorite ways to eat dates. 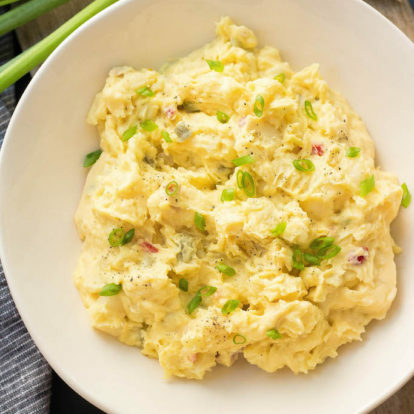 Add them to veggie side dishes for a hint of sweetness! Think roasted or sautéed veggies and get creative. A favorite dish of mine to add dates to is by tossing in chopped Medjool dates with Brussels sprouts, apples and bacon, then sautéing them all together. The Medjool dates transform into a delicious caramelized flavor and it just brings the whole dish together. There’s a reason they’re called nature’s candy, after all. 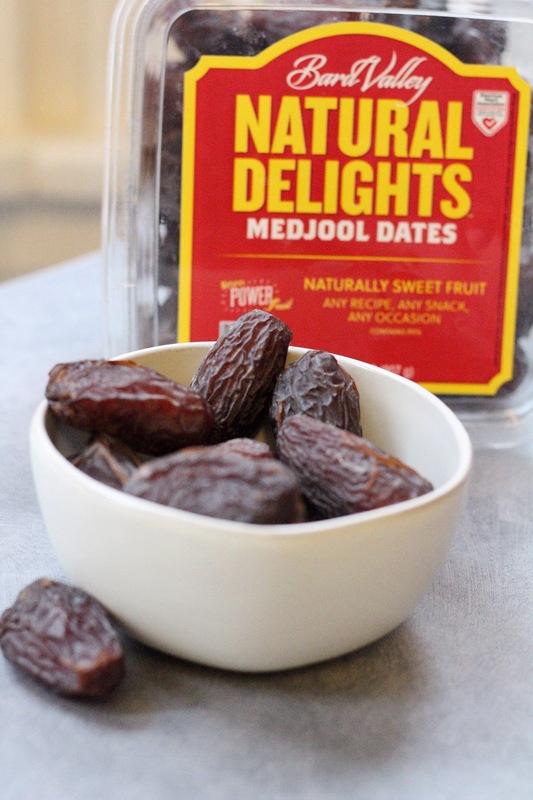 Because Medjool dates don’t spike your blood sugar and give you sustained energy levels after eating, they really do make the perfect pre workout snack or post workout fuel. Especially with their high levels of potassium, they’re a good replacement for a banana after the gym. Some of the best ways to incorporate Medjool dates into your workout fueling routine is by making energy bars or smoothies with them. This is an awesome tool that helps you build and customize your own smoothie depending on your fitness goals. 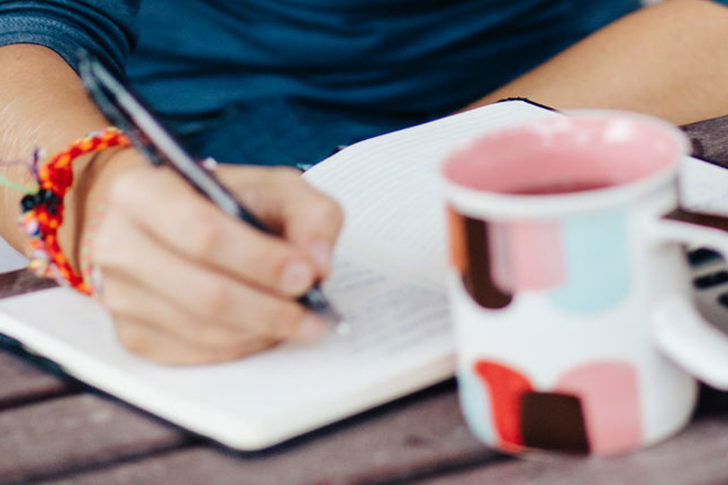 From recovery, energy and meal replacement, this is a fun way to get new ideas to help you explore how you can use Natural Delights’ Medjool dates to help you fuel your activities. 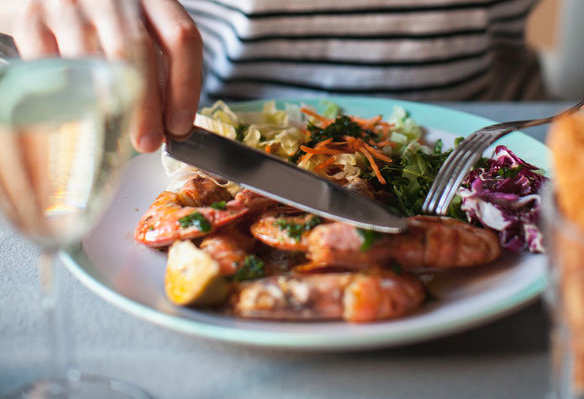 There’s even a nutrition calculator if you’re tracking macros for a specific nutrition plan. I love incorporating in chopped Medjool dates to my main dishes. 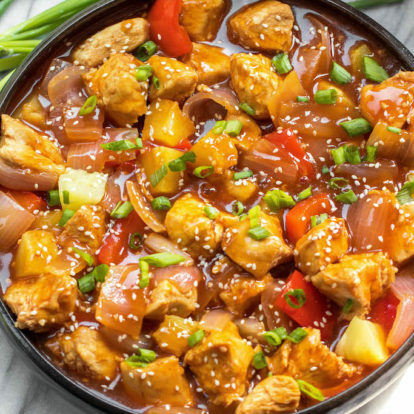 Many people don’t think to add them in with meat but it’s one of my favorite ways to add a touch of sweetness to a savory meal. It doesn’t take much to have this affect either! 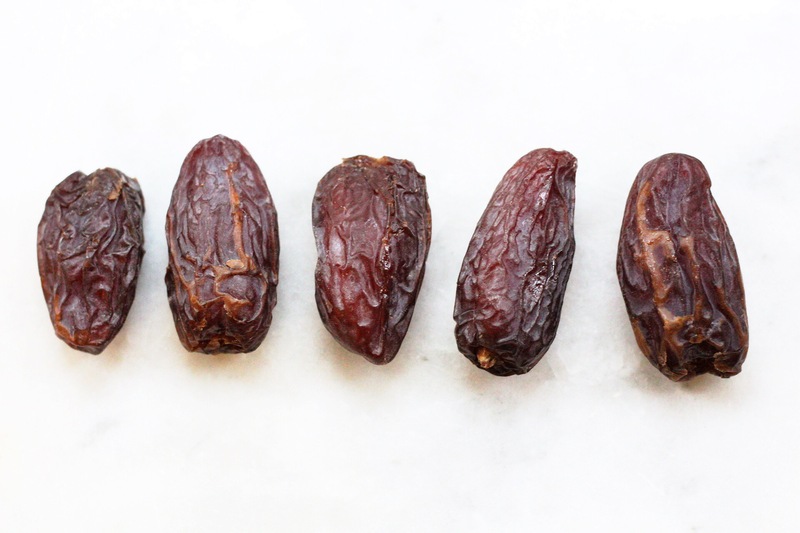 With dates, a little goes a long way because they’re such a sweetness powerhouse. 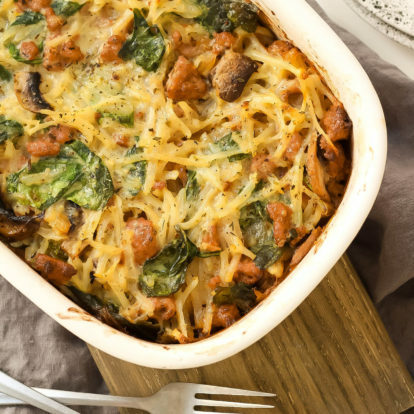 Next time you’re cooking a roast chicken, pork tenderloin or even lamb, consider using Medjool dates to give it some extra flavor by adding it as an ingredient, topping or cooking the meat with them. 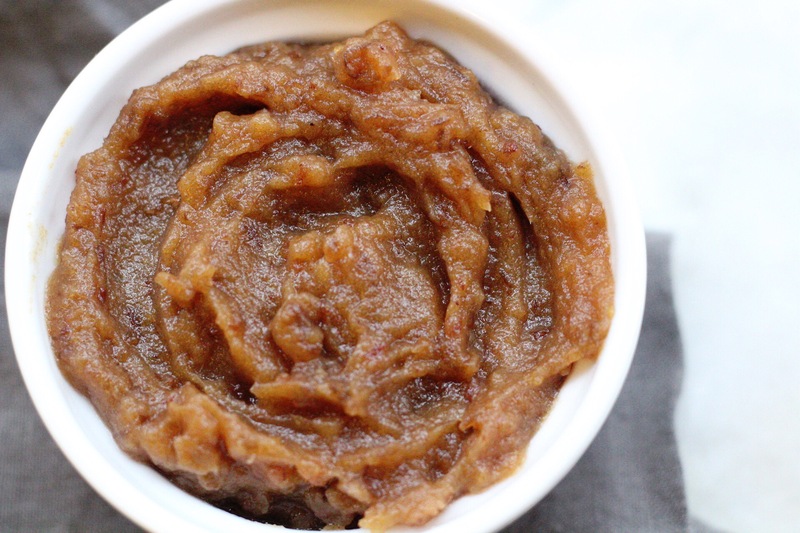 We just talked about cooking with Medjool dates, and one of the easiest ways to do that is by simmering them or blending them to make Medjool date paste or Medjool date syrup. These two methods of using them are so multi-functional and can really make swapping Medjool dates for sugar so much easier. Making Medjool date paste or syrup only takes a few minutes, lasts in the fridge for a bit (up to 2 weeks if stored properly!) and can be used in a variety of ways. From baking, spreading on toast like jam, making it into a sauce for chicken, adding it to homemade nut milk, to even adding it to chia seed or avocado pudding, Medjool date paste and syrup made from Natural Delights‘ Medjool dates are truly an all-purpose go-to sweetener. Not everyone loves black coffee. I get it. Some of us like having that sweetness to even out some of coffee’s bitter flavor. You don’t have to use sugary, artificially flavored sweeteners though. With Medjool dates, you can easily whip up a paste or syrup to add to it and get a healthier and better tasting morning coffee, latte or matcha than the one you can get at the coffee shop. 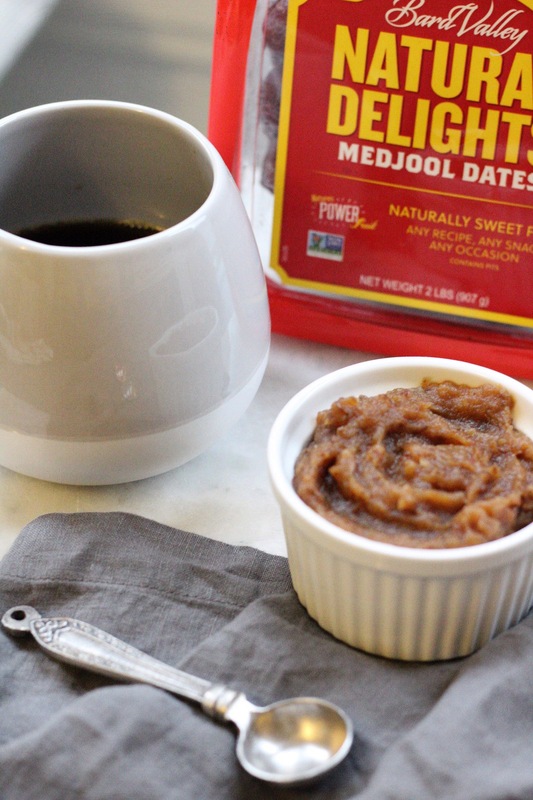 Sweetening my coffee with Natural Delights’ Medjool dates is one of my favorite ways to start the day and know that I’m getting the added health benefits without skyrocketing my blood sugar. Say goodbye to your sugar packets or artificial sweeteners! There’s at least a hundred other yummy ways to switch Medjool dates for refined sugar, but these 5 here are my most used, relied on and loved. I can’t even tell you the last time I had white refined sugar in the house. 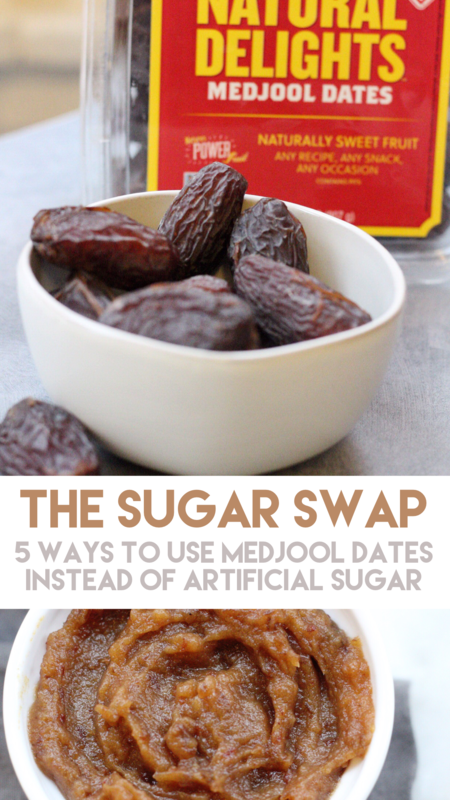 Finding creative and easy ways to use Medjool dates instead of sugar is such a healthier option for me and my family. 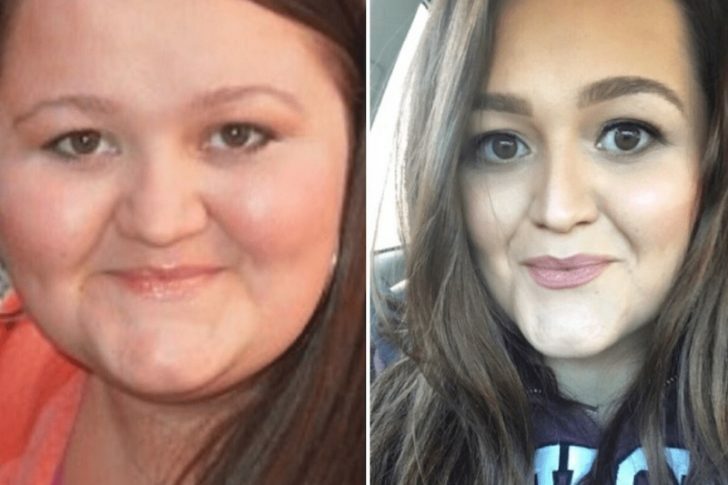 And now that I’ve made the switch to a more unprocessed way of eating, I can’t imagine going back! 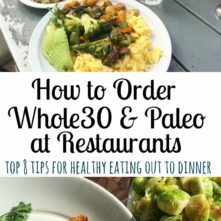 Do you have other favorite ways on using Medjool dates? 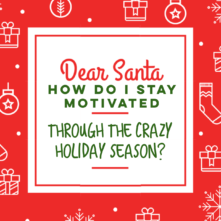 Let me know in the comments how you incorporate them in your house! Love this. I bake almost exclusively with dates and have been pretty successful subbing them for sugar in many things!